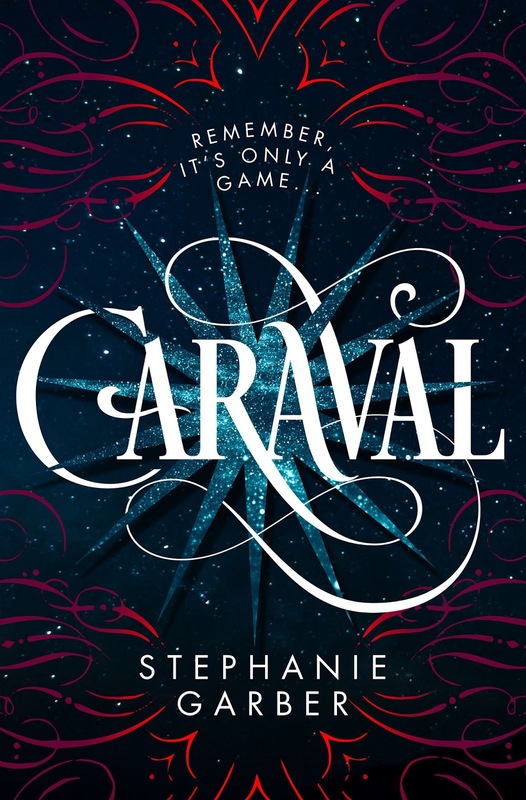 I love reading all the review for Caraval. It's getting me so excited for my preorder!? Sounds so amazing. 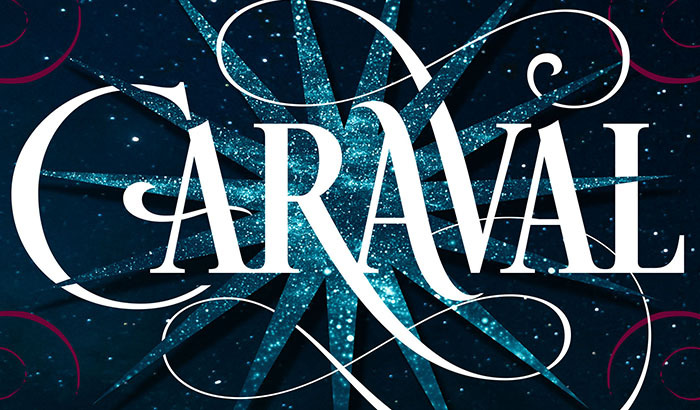 Every review I read for Caraval is glowing, can't wait for my pre-order to go through. I entered your January 2017 book release giveaway because I'M DYING to get this book. I think it's safe to say it's my most anticipated release OF THE YEAR ♥ Yeah! I just fall for magical books like this one, and as I read nothing but amazing reviews, you can imagine how high my hype is. 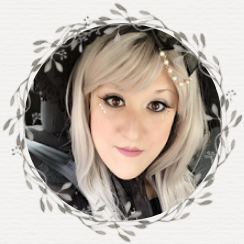 Plus, I'm stalking Stephanie's Twitter like crazy, because every picture she posts about the editions are fantastic - UK and US. I'm intrigued by the special relationship these two sisters have, and of course, the whole concept of Caraval and the trials of that mysterious game. So, so glad you enjoyed this book, Wendy! Hope I get the chance to have it and read *coff, coff, devour* it :D Thanks for your review! Loved the first few pages of an excerpt online!! And the characters do sound very unique, as does the premise, but what's important is that you were invested in them immediately!